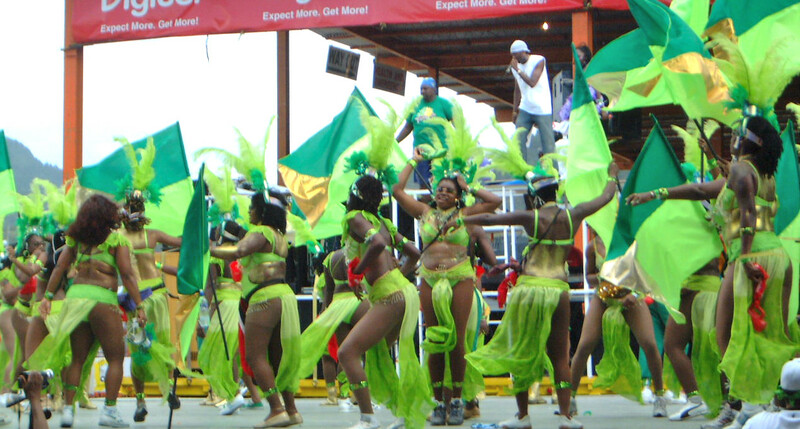 Took these in the wonderful madness and chaos of the Tobago Carnival a few years back. 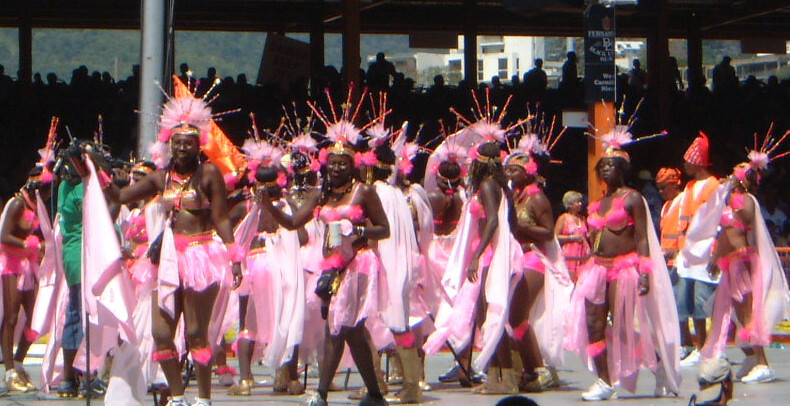 We were lucky enough to spend a whole day watching the spectacle of thousands of people in amazing costumes gyrating by – though sadly, it was a bit like watching a party with your nose pressed up against the window…! This entry was posted in Photo Challenges, Travel and tagged colour, dancing, photo, Photo Challenge, photography, Tobago, vivid. Bookmark the permalink. Yes… And all shapes, sizes and colours, I only wished we could’ve joined in, but we were kept well back by some surprisingly stern guards 😕. We managed to have our own rum fuelled party any way! !